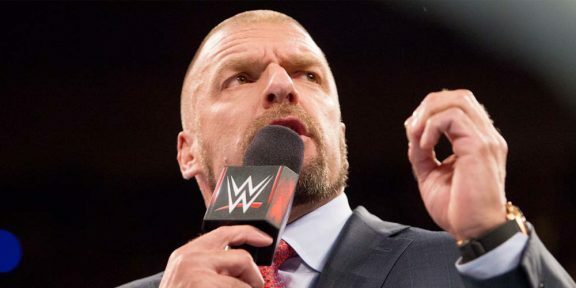 The UK-based WrestleTalk.com website is reporting that several UK talent who are under a deal with WWE and part of the NXT UK roster are being told they cannot continue working on the independent scene after they received new contracts and an increase in their base salary. 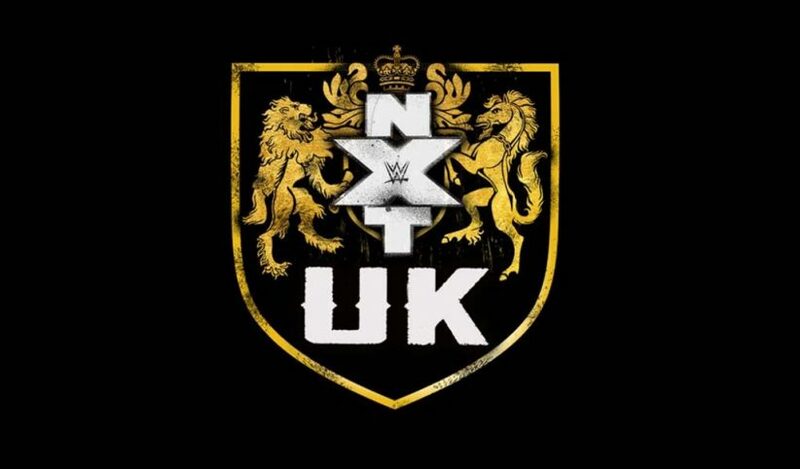 All the talent who are part of NXT UK came from indy promotions around the country and sometimes from other European countries and up until now they were free to work the shows that they wanted to. With NXT UK starting its weekly television broadcast on the WWE Network and Takeover specials set to air every few months, the freedom for these wrestlers to perform for other promotions has now been taken away. 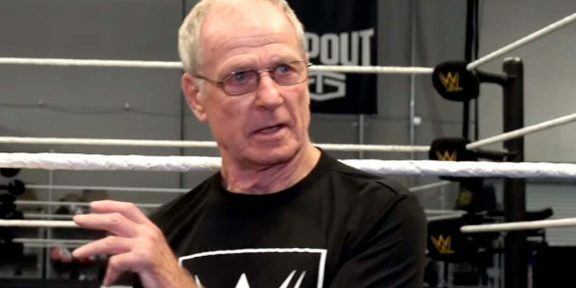 It remains to be seen if this will also affect those who perform for PROGRESS Wrestling and ICW in the UK as these two indy promotions have been helping WWE with their UK operation, however sources for WrestleTalk said that it looks those promotions who have a working relationship with WWE will remain unaffected. 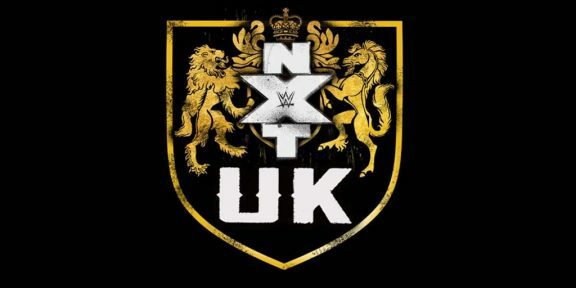 Not all NXT UK talent were handed a contract which includes exclusivity so there will be wrestlers who will still appear on other shows but it’s safe to assume that those who WWE think are essential to the growth of the brand will no longer be showing up at your local indy show.